Everyone in the world would benefit from studying the First Aid Diploma Course. The information within is literally a matter of life and death and though we may not always need to use the knowledge, and hopefully we won’t, it’s a great education to have. 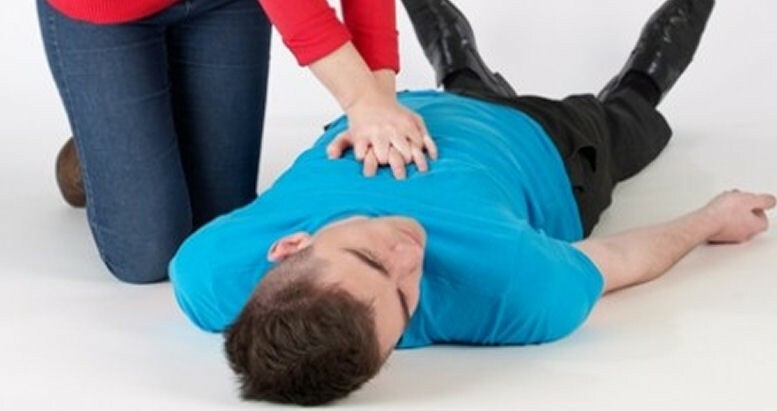 The First Aid Diploma Course is suitable for just about everyone. We all hope that we would never have need for first aid knowledge but at some point in life we generally do, whether it tending to a small graze or cut and knowing how to properly clean and bandage the wound, to recognising the symptoms of a heart attack, how to aid the sufferer, and potentially saving a life. These are skills everyone should have. 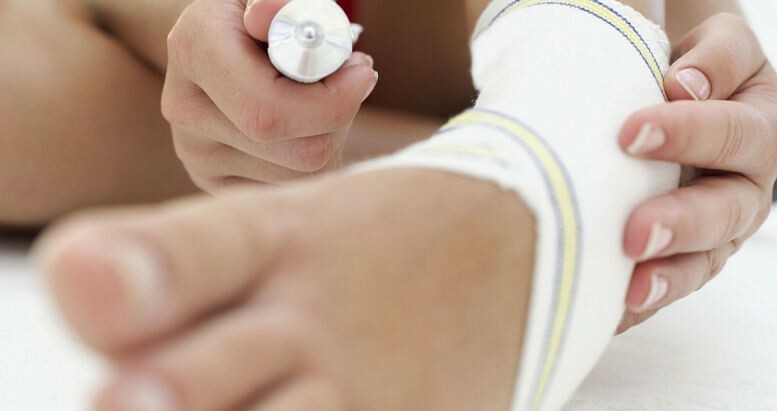 The First Aid Diploma Course will take you up to 150 hours to complete working from home. There is no time limit for completing this course, it can be studied in your own time at your own pace. The course comes with a course assessment in the form of quizzes, written questions and short essays, once you have completed your course assessment please email or post it back to us for marking, you will then receive your feedback and certificates.